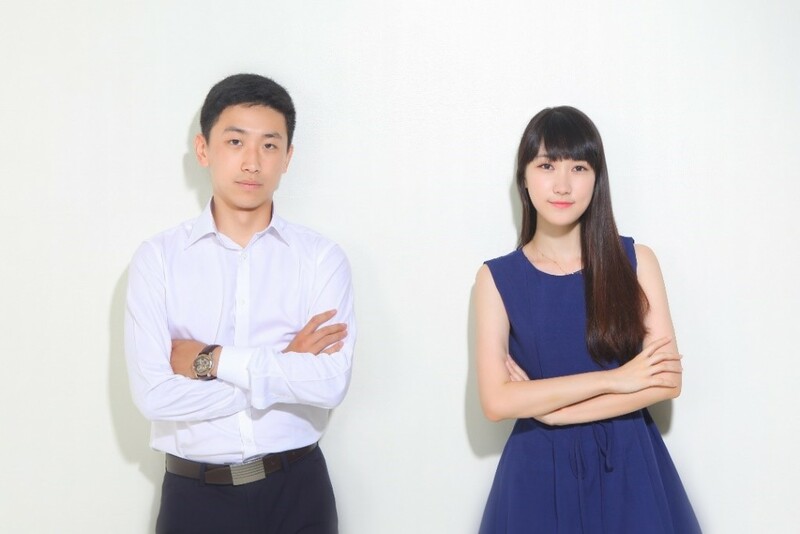 At the beginning of last school year, a close friend of mine informed me that he had the most productive and most fun summer of his life while studying at Ewha Womans University. 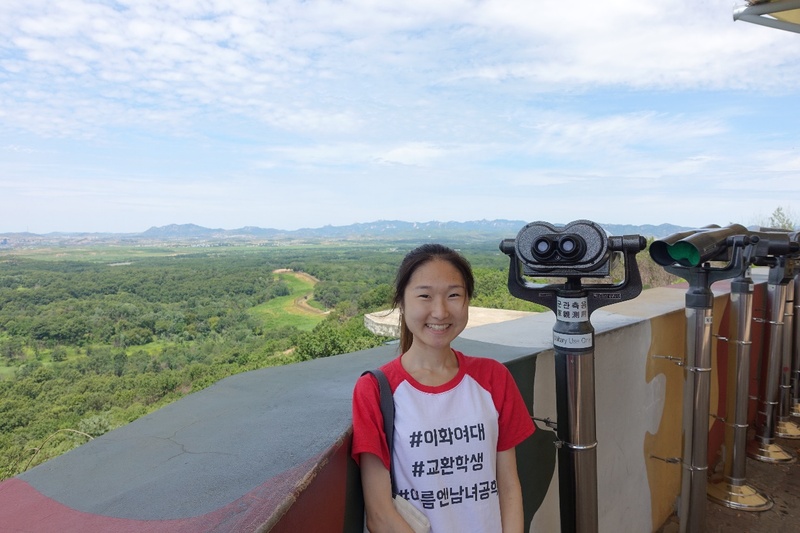 Despite being an immigrant from South Korea, I had not been able to visit my home country for 13 years. Although I was conversationally fluent in Korea, I have always wanted the opportunity to push my Korean skills in academic and professional areas. Although I was concerned with the cost of the ISC, I was fortunate enough to receive the Gloria Hahn Memorial Scholarship for 2016, and I am grateful and honored to be selected to this very day. From the moment I arrived at the school, I was treated so kindly by the PEACE buddies, especially my own Sunhyun Park! 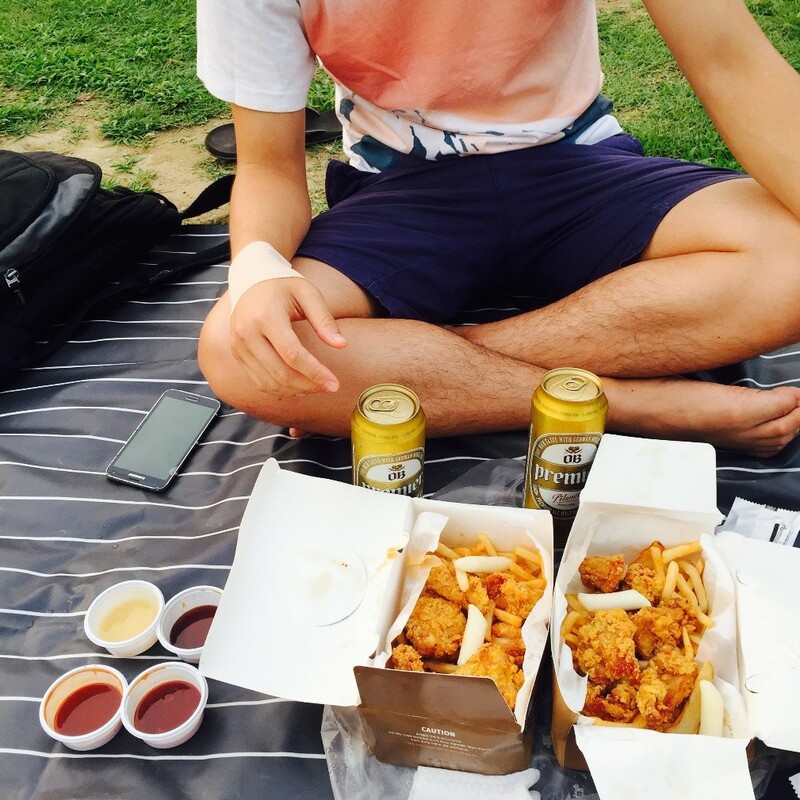 The PEACE buddies took us out frequently, and I got to participate in bowling nearby the school and in feasting on chicken and beer (치맥) at the Han River! The classes were also fantastic, with every professor coming in fully prepared and excited prior to every single class. Throughout the program, I was able to engage with people from all over the world—USA, Korea, Thailand, England, Japan, and so on. I am fully confident to say that I took major steps not only in learning Korean, but also in learning how to study Korean on my own for the future. 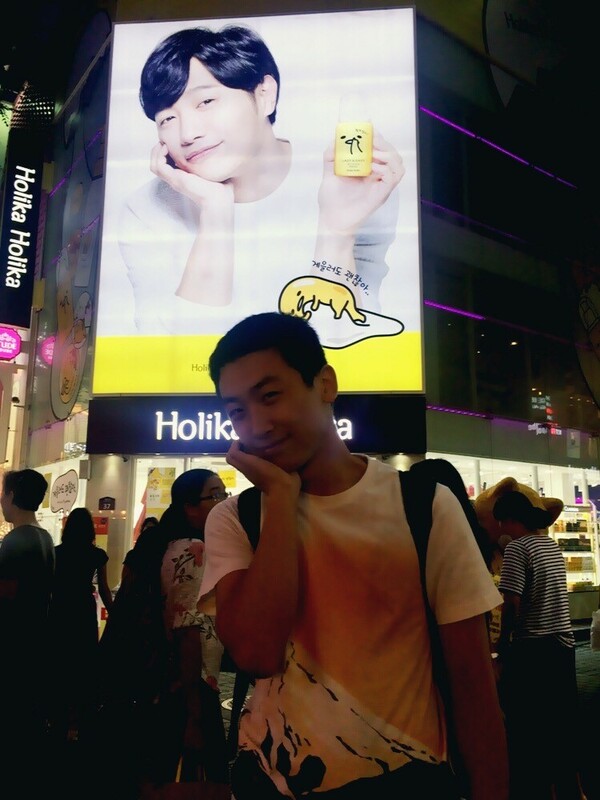 During my spare time, I explored Sinchon and Hongdae thoroughly to find the best food possible! 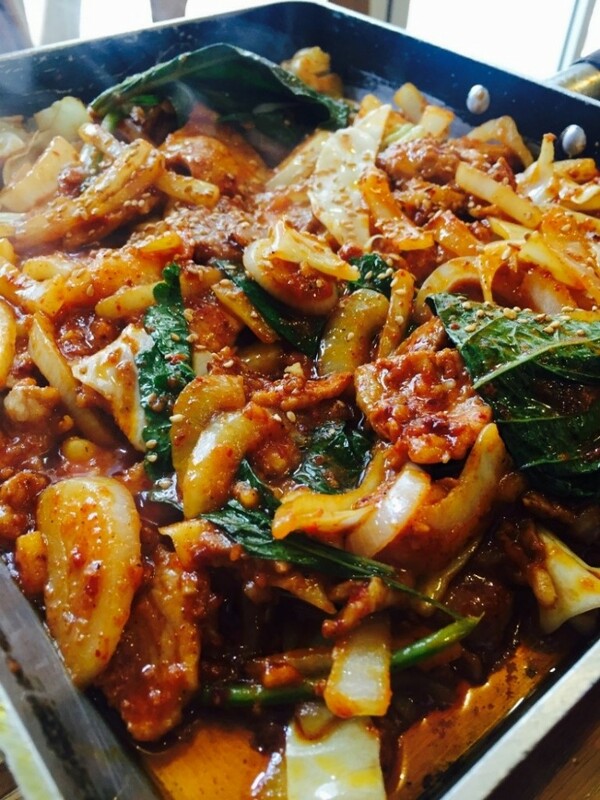 I never realized how much Korean blood I had in me as I began to realize that I loved Korean food much more than American food that I had been eating for the past decade. Try every restaurant near the school! 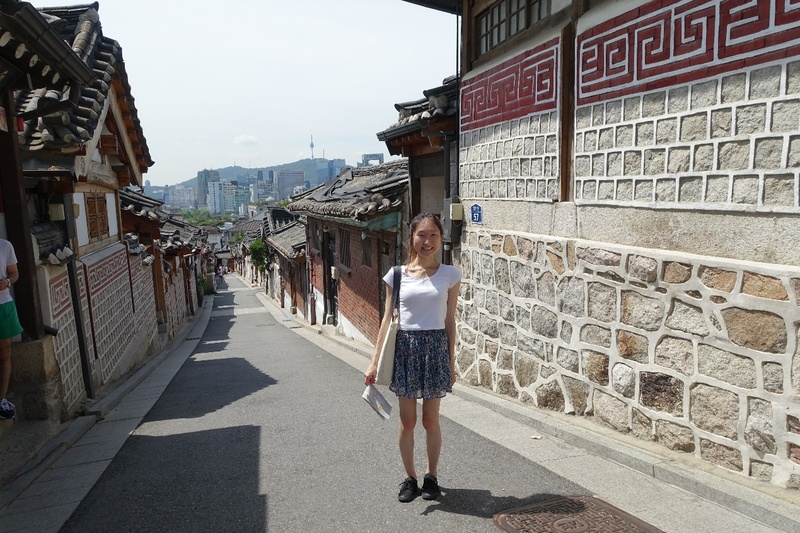 My stay at Ewha opened my eyes to the modern culture of Korea, as well. I was introduced to K-Pop, Korean TV shows and dramas, webtoons, and so on. And as I learned more about the pop culture, I was fascinated with how much Koreans loved and took pride in every part of their own products. I got to meet some of my favorites! 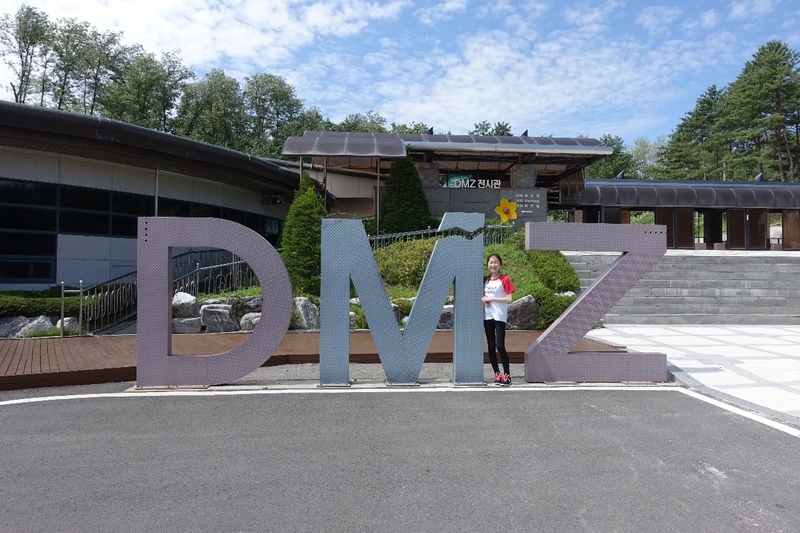 Traveling to DMZ, Everland, and Gyeong-bok Palace gave me the full range of experiences that I could not have imagined before the program began. 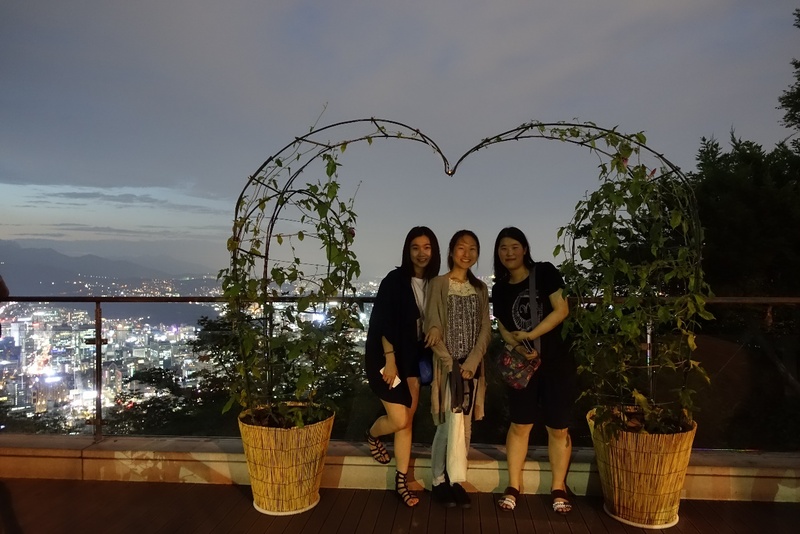 If you love learning about culture of another country first hand and having the opportunity to interact with people of that country who care deeply about you, I believe that Ewha International Summer College is the best study abroad program that you can attend. Please come to Ewha!